Gorgeous mod on the coupe Ford Mustang GT 2008 for GTA San Andreas. 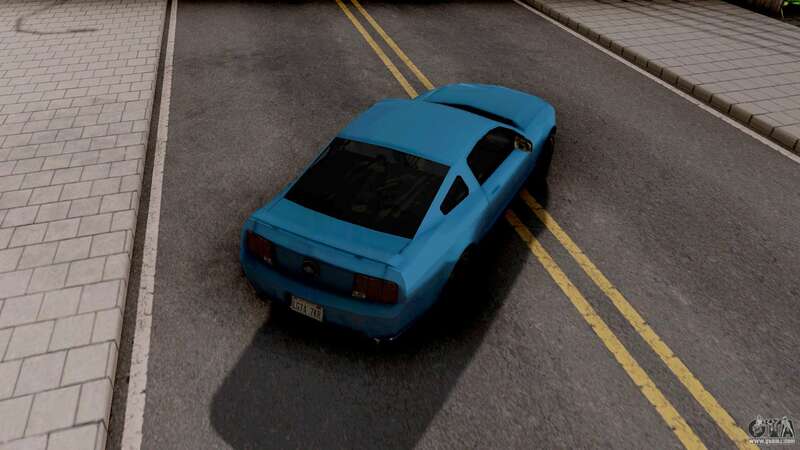 The model is made of good texture. Settings are added. 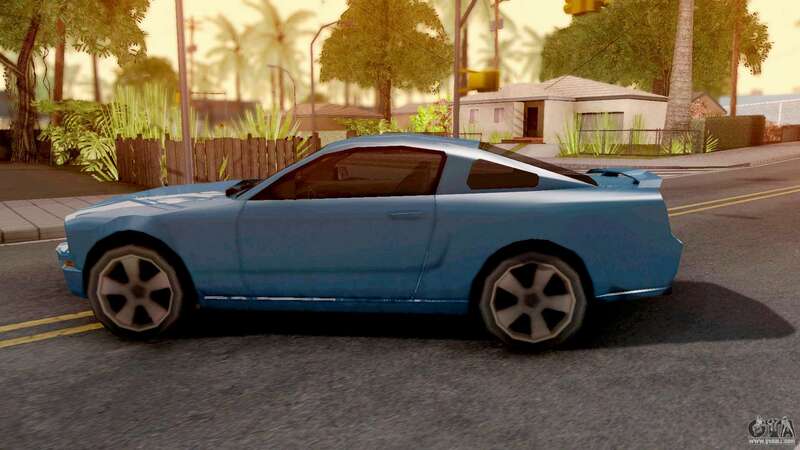 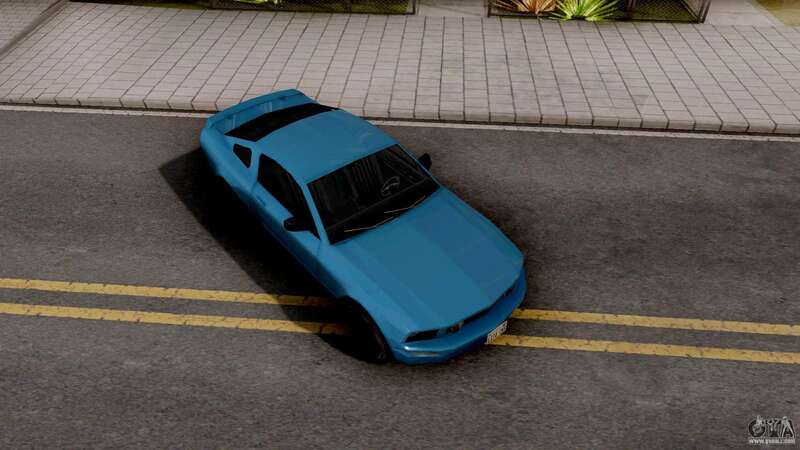 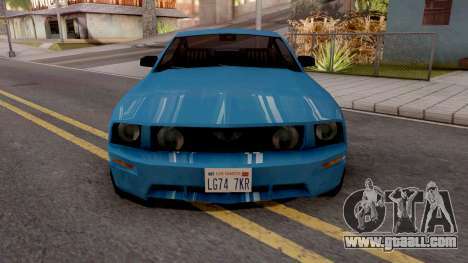 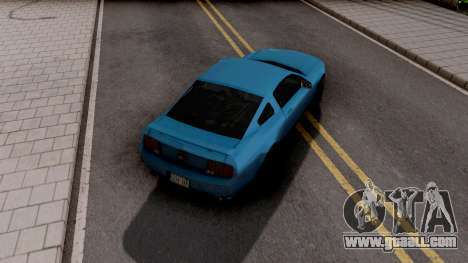 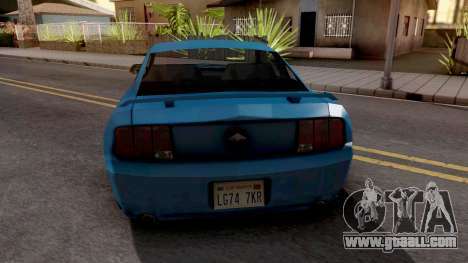 You can download 2008 Ford Mustang GT for GTA San Andreas with automatic installation via the links at the bottom of this page. 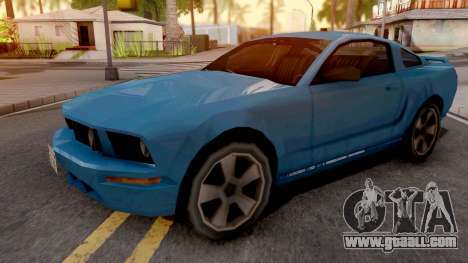 By default this mod is set to replace the Stafford.